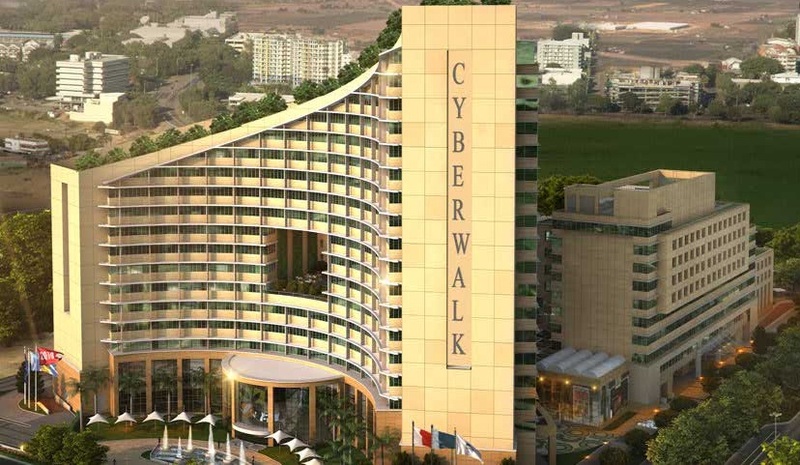 Aarone Group, Co.developers of Select Citywalk Mall - Saket, is launching IT & office complex project “Cyberwalk – the greener pastures” in Manesar, Gurgaon. Aarone Group is a leading, Delhi based, real estate development group, with over 20 years of experience in developing residential and commercial projects. Established in 1988, it has a diverse portfolio of over 100 completed projects. 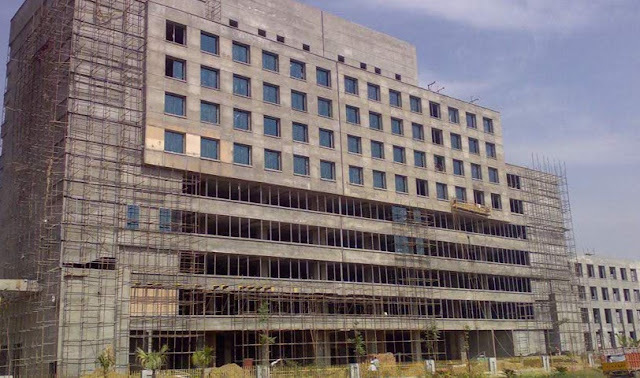 The Group is continuously striving to reach greater heights by implementing niche residential and commercial projects. 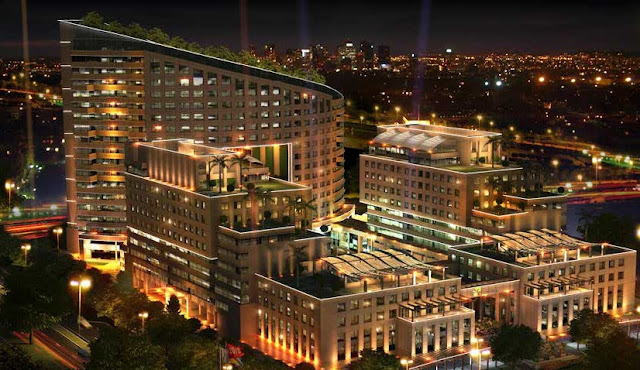 Select CITYWALK, Saket : A 1.4 million sq. 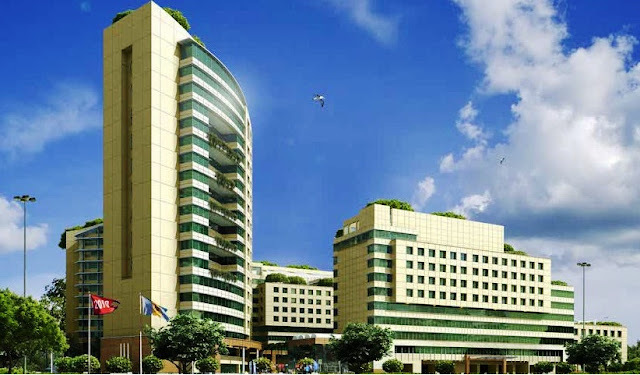 ft., mixed-use development comprising of a shopping center, cinemas, serviced apartments, offices and Saanskriti (outdoor landscaped plaza) in the heart of Delhi, is the flagship project of the group. It has been awarded India’s Most Admired Shopping Centre for 3 consecutive years and is one of the most successful shopping centers in the country. Aarone group developed and continues to co-own the project as on today. COUNTYWALK, Indore : A 250-acre fully integrated Garden City in Indore, comprising of plots, villas & garden-houses, group housing, mall, clubhouse, school & a hotel is currently being developed and marketed by Aarone group. Approximately 120 acres has already been developed and 60% of the township has been sold. Cyberwalk is located in Sec-8, IMT Manesar, Gurgaon. Company is offering 12% assured returns till possession and 12% assured rentals for next 3 years.